Harvey Performance Company is dedicated to improving our customers’ productivity by pairing an unwavering service commitment with high quality products that deliver exceptional results. Over 21,000 fully stocked miniature and specialty end mills. Ship today, in your machine tomorrow. Material-optimized high performance carbide end mills. Run faster, push harder, machine smarter. 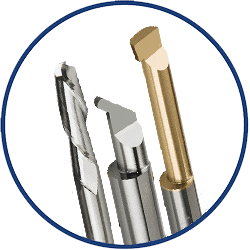 Exceeding customer expectations through exceptional service and durable, dependable turning and milling tools. 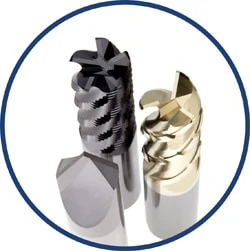 With tooling one thousandth of an inch in diameter to six inches, we are your first choice for solid carbide end mills and high performance tooling. From tool selection to the spindle, we’re there for you at every turn of the machining process with an unwavering dedication to customer service and a commitment to speaking the machinists’ language. 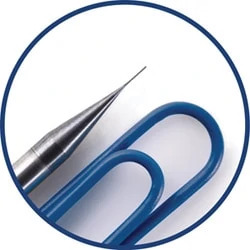 While any manufacturer can provide a tool, we go the extra mile with a specific focus on providing you with innovative solutions to your every machining need.